We pride ourselves on providing realistic and practical advice in relation to all aspects of Intellectual Property protection. Our goal is to provide quality and cost effective advice that forms the basis for strategic management and commercial decisions. We know that such advice is invaluable and should be affordable. 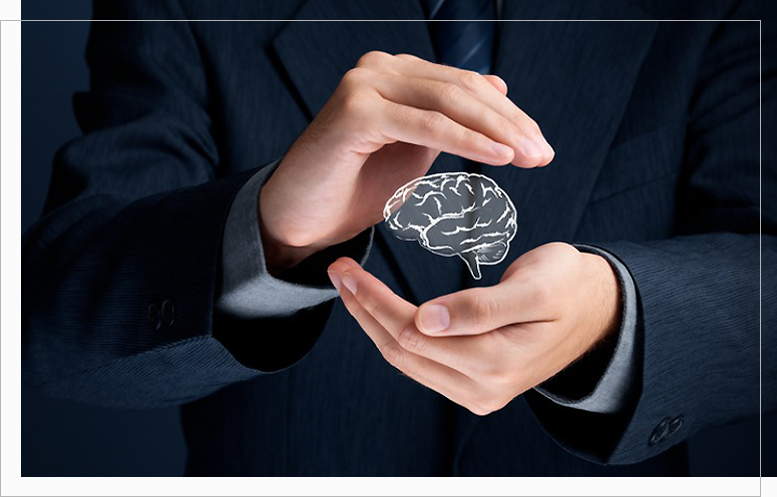 Our attorneys have a unique combination of skills to help you protect your intellectual property. We act for clients directly in Australia and New Zealand and have a network of associates around the world to ensure that your interests are protected globally.